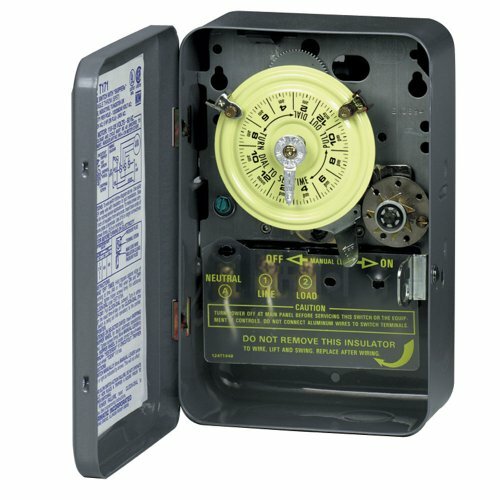 The T173 mechanical 24-hour time switch is designed for commercial, industrial and residential applications. The skipper feature enables users to omit operation on selected day(s) of the week. Cutout screws are inserted in the dial for days which operation is to be skipped. View More In Enclosures & Cases.